Automatic Conversion for Global Appeal. Gain worldwide exposure for your property and sell your rooms in countries all around the globe. 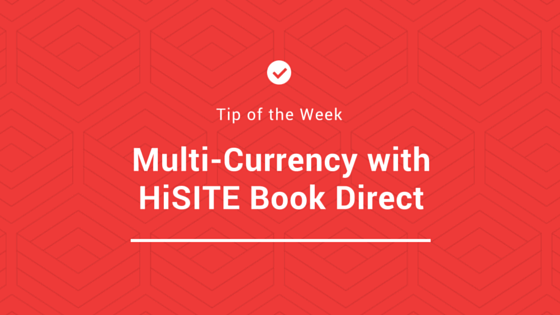 HiSITE Book Direct can convert a wide range of currencies for simplified international bookings.